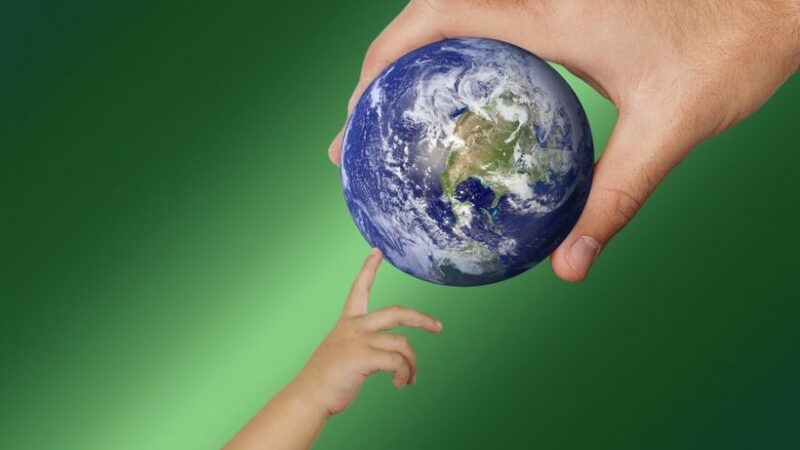 In the era of global warming, environmental change, and lifestyle versatility, any good parent wants to teach their children the importance of taking care of the world we live in and as such, taking care of themselves. Although it’s way more efficient to educate them about various aspects of life now while they’re younger, not many people actually know what truly needs to be done or how to go about teaching their children how to adopt better lifestyles from early on and as such, they struggle all throughout their children’s upbringing trying to enforce diets, routines, rules and guidelines in hopes of orienting them towards a good path for later in life. One thing a parent should know how to do is how to raise an eco-conscious child. More often than not, the parents don’t know what eco-consciousness means and as such, they can’t pass the knowledge down the next generations. So why don’t we start by defining what being eco-conscious means? According to Merriam-Webster, a person who is eco-conscious is “marked by [the environment]” or is “showing concern for the environment”. However, if we ask Wikipedia about it, the closest term offered to that is eco-friendly. But in order to take an attitude about something, i.e. being friendly towards our environment, we first need to be aware of how exactly we can show that we’re an ally of our biome. Now, what does being eco-friendly mean? Well, for starters, it’s a little more than just being aware of what needs to be done, to the point of actually doing something for the cause. The end goal is the same for all of us though, to get to know the issues of today’s environment that we can actively try to help diminish, doing as much or as little as we’re capable of. With that in mind, you’d want to raise a child who will take care of their environment and as such, their future and their own successors’ future. 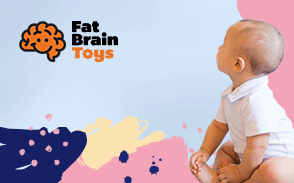 We teach children how to take care of their toys, their clothes and more importantly themselves, so why not teach them to take care of the world as well, through simple day to day actions that can also help build their character and install a sense of responsibility in them from a young age? Here’s how to raise an environmentalist! Since children learn by imitating, this should come as no surprise. They pick up expressions, gestures, and preferences depending on what they see from their parents, so why not help them pick up good habits as well? If they see you turn the faucet off while soaping the dishes instead of leaving the water on and running, they’ll grow up with the notion that this is how to properly do the dishes as well. A child is much more open to doing something if they see someone they’re attached to doing it as well, following through their desire to mirror them and later out of respect, until they can make out the purpose of their actions on their own and acknowledge the good they’re doing. There’s only so much that can be achieved by leading by example and trusting in a child’s tendency to mirror everything they see and although efficient, the method can’t do wonders all alone. Especially since, once you do something, anything, a child will inevitably ask “why?” regardless of what you’re doing. That’s good! It’s your chance to explain to them why they should be following your example as well. Switching off the light when leaving a room, turning off the TV when no longer watching it, those two are just a few of the things you could teach them in order to conserve energy and other resources. One of the main things children are guilty of doing is littering. Making small or big messes while they play or while they eat, inside the house or outside in the playgrounds – it makes no difference. The trash will still be there the next time they come back unless they (or someone else, but preferably themselves) pick it up to dispose of it correctly or don’t toss it around carelessly in the first place. Start by teaching your child to seek a trash can for disposing of wrappers, for example, or get them used to pass you whatever they don’t need anymore so you can toss it away yourself. Teach them that a clean room means a better room in which they can find their favorite toys much easier, and they will adopt the habit of staying organized, cleaning up after themselves and as such, contributing to keeping the environment cleaner. Take your children out on walks in nature, strolls in the park or through colorful gardens and teach them the importance of the greenery that surrounds them. Start by telling them that the plants, trees, and flowers they see give them the air they breathe and they will be more mindful of taking care of any plants you have at home – which is a great start! Additionally, the more time they spend in nature, the healthier they will grow to be when they need all the help to in order to achieve a harmonic development. For children, those five steps set the foundation for many future lessons about the world we live in and how they can help protect and tend to its well-being. With clear routines and productive habits, they’re more prone to improving their ability to manage on their own even if such independence comes in small amounts in their childhood. All in all, an eco-conscious child does not have to be planting trees on bare fields as soon as they get out of their diapers, nor do they need to be denied things that might hinder their development (such as being forbidden from eating various foods instead of offering a balanced diet). A child grasping the basics of a green lifestyle needs to understand the benefits brought to them by such a behavior and they need the proper guidance through adopting an eco-friendly lifestyle. How green is your child?